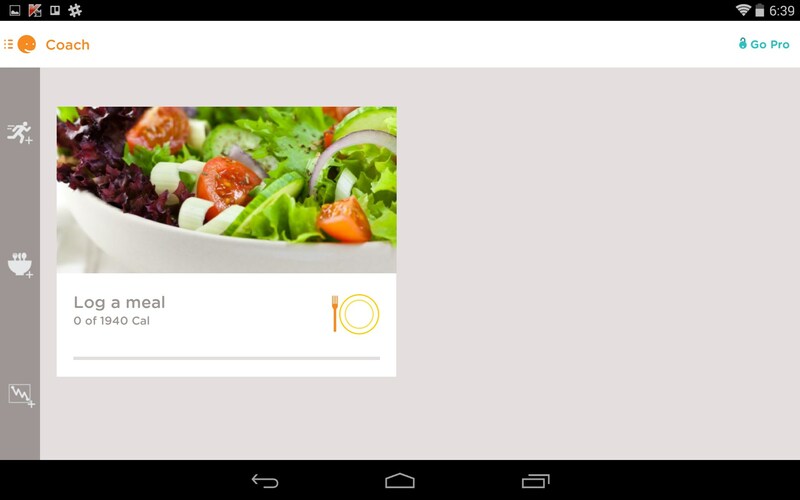 Noom Weight Loss Coach – Soft for Android 2018 – Free download. Noom Weight Loss Coach – Your own personal diet and exercise coach. 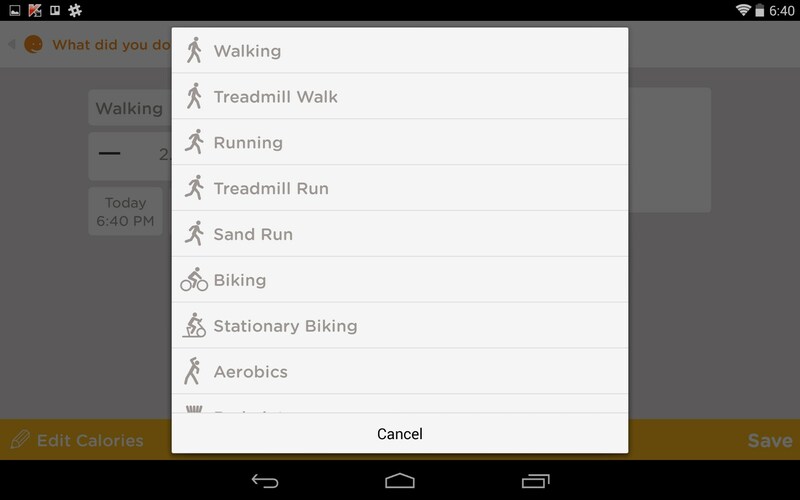 Noom Weight Loss Coach for Android is a thorough daily food log and exercise journal. 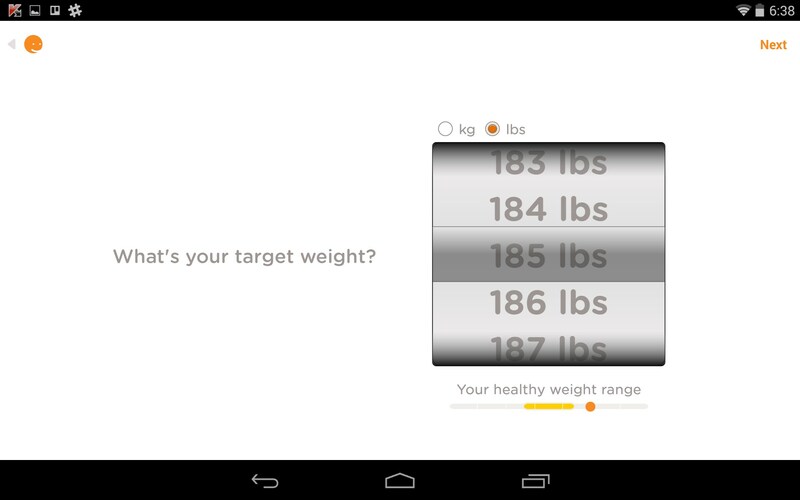 Stay focused and reach your weight loss goals with this helpful app. 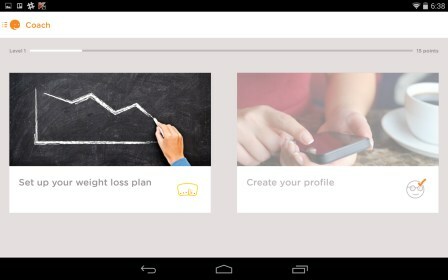 Noom Weight Loss Coach is exactly that; a virtual personal coach for nutrition and basic exercise. Most people find losing weight very difficult. It's usually a combination of accountability and motivation. This app can help you with both by keeping track of everything you put into your body and logging your exercise and activities. 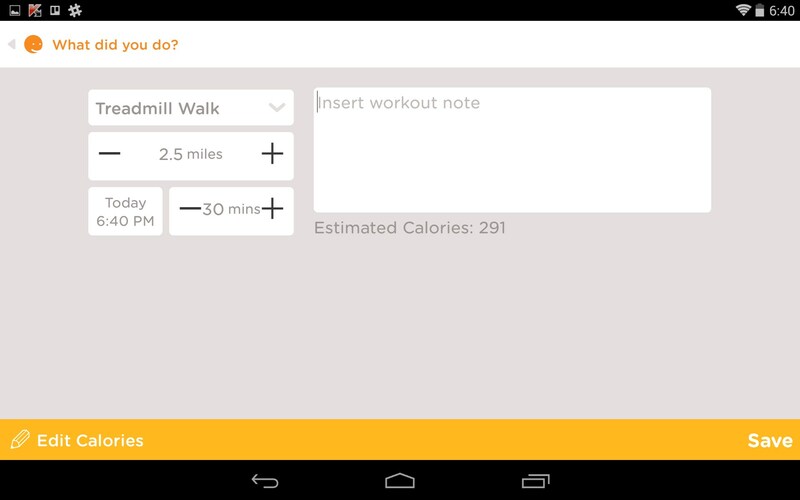 The app even has a built in pedometer and will keep track of the total number of steps you take each day. 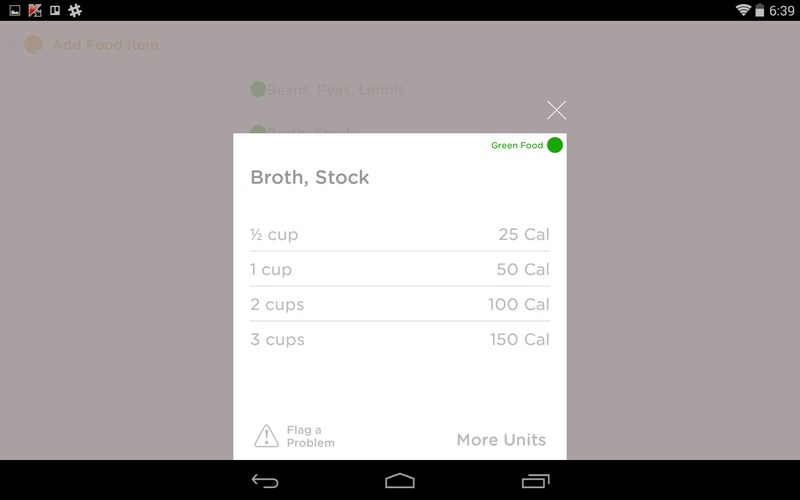 The cornerstone of this app is the food journal. Just tap the screen to add the meals you've eaten that day, and the app will help you count calories and hone in on where you can make improvements. 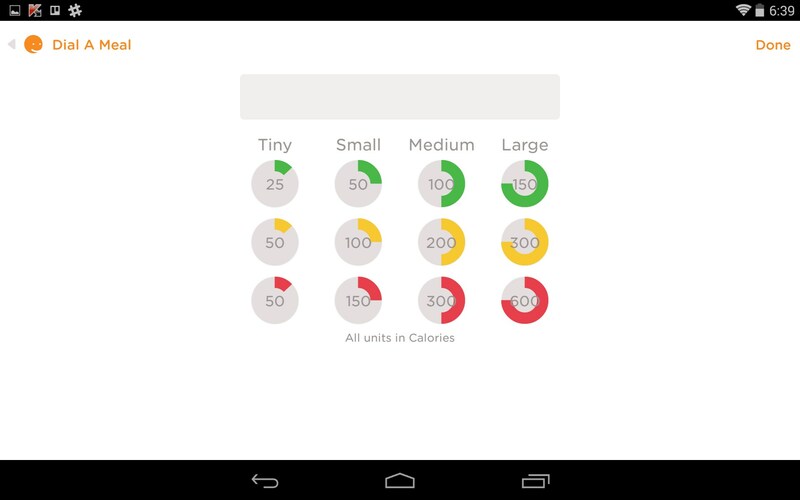 The app isn't so much a miracle diet, as it is an accountability method. The concept being, if you know what's going into your body, then you can more effectively make changes that will have the biggest impact on your weight loss goals. I found the interface to be modern and inviting. The color scheme is pleasant, though perhaps a little light and hard to read. The app could make better use of the available screen space by making some of the text and input screens a tad larger; as it is, they feel a little sparse and thin. 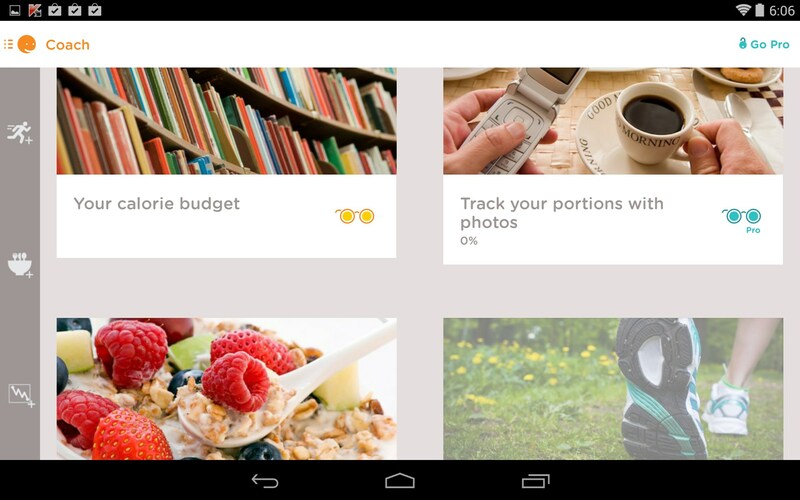 The pro version adds the ability to insert pictures of the meals you've eaten, body measurements and social groups to help keep you motivated. Noom Weight Loss Coach isn't an exercise regime or a magic diet. It's a daily nutritional coach that helps keep you accountable and interested in your personal diet and exercise, with the aim on keeping you on track and motivated toward reaching your goals.